Le Monde Hotel exclusive Gifts now available to purchase securely online. Personalise a gift voucher, add a message, preview and send it instantly by eMail, SMS Text or 1st Class Post. Relax and enjoy a cocktail within the Le Monde. 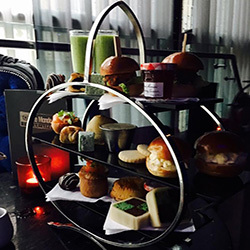 Freshly prepared sandwiches, cakes and scones await you for Afternoon Tea at Le Monde. 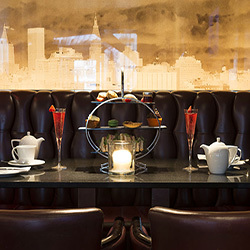 Enjoy a relaxing afternoon tea in Le Monde with freshly prepared sandwiches, cakes and scones with a chilled glass of Rose Champagne. Enjoy steak night for two people. 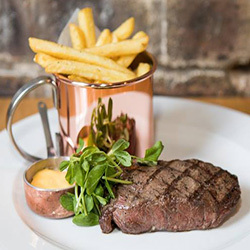 Includes two flat iron steaks with frites, sauce and a glass red or white wine. Unwind and relax with a bottle of Prosecco. 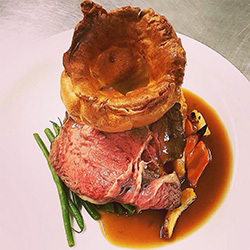 Dine in style and enjoy a 2 course dinner for two people with a bottle of house red or white wine. 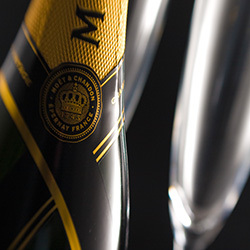 Relax and enjoy a bottle of Moet Champagne. 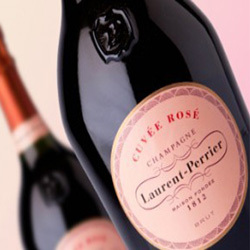 Indulge with a chilled bottle of Laurent Perrier Rose. 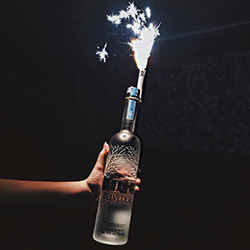 Kick start the night with this table package of a bottle of Belvedere Vodka & Mixers. Relax with an overnight midweek stay at Le Monde Hotel for two people in a Superior Double Room with a Scottish Breakfast. 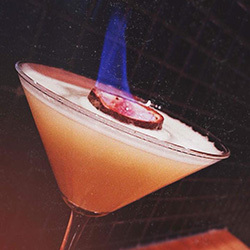 Le Monde Masterclass for 8 people gives you the chance to learn about, make and try some favourite cocktails. 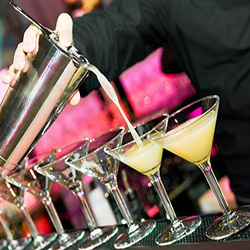 The Masterclass session includes a drink on arrival as well as 2 additional cocktails per person. 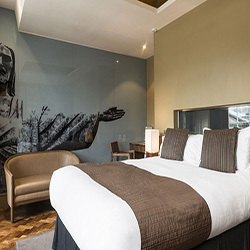 Drawing inspiration from the most exciting and iconic cities around the globe, Le Monde is a luxury boutique hotel providing the highest standard of comfort, decorated with their own distinctive creativity and attention to detail. Enjoy a weekend away with a stay at Le Monde Hotel including a full Scottish breakfast for two people in a Superior double room. Enjoy a luxury weekend away in a Junior Suite at Le Monde Hotel including a full Scottish breakfast for two people. If you have a query or special request please call 0131 270 3900.